Photojournalist Douglas Keister has written that “Plants, especially flowers, remind us of the beauty and brevity of life.” As such, they have been used to remember the dead since the time of the Egyptians. Aristotle even went so far as to state that plants had a soul. The use of the language of flowers as symbolism on gravestones peaked during the Victorian Era, which also marked the heyday of the use of cemeteries as gardens. 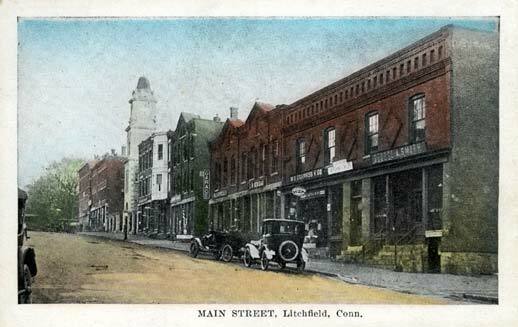 Vestiges of this era of floral symbolism are common in Litchfield’s East Cemetery. 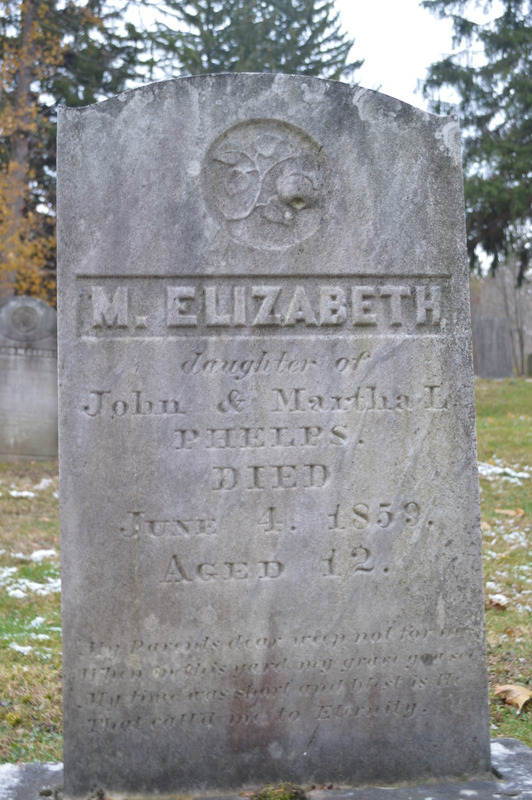 Elizabeth Phelps died at only twelve years of age in 1859. Her gravestone included a rose, a flower rich in symbolism to the Victorians. 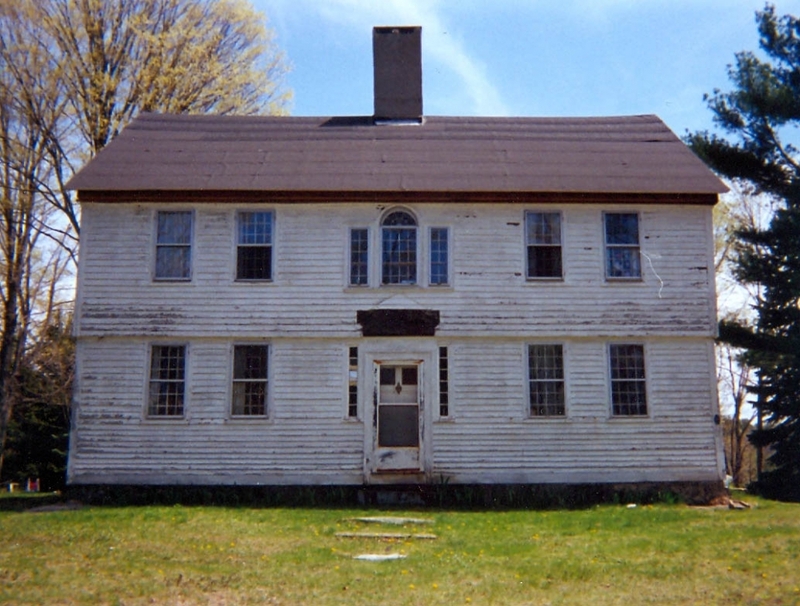 Since Elizabeth was so young, we are led to believe that this depicts a white rose, a symbol of purity. The fragrance and beauty of a rose was a reminder to visitors to the cemetery of the Paradise that awaited good Christians. 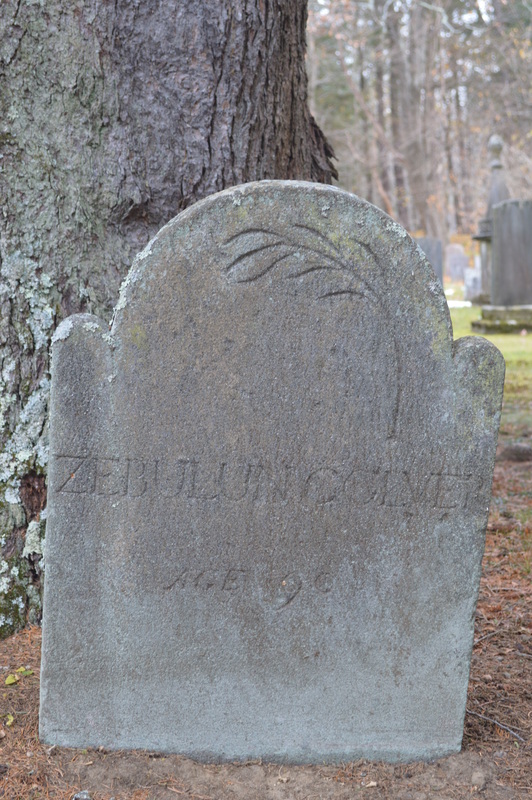 Zebulon Colmer, who lived to be 90, had his gravestone marked with a palm tree. The story of Christ’s procession into Jerusalem on Palm Sunday is, of course, well known to Christians. In the Roman era, the palm was a symbol of victory, and Christians adapted this imagery to symbolize Christ’s victory over death, and thus, by extension, the afterlife achieved by good Christians. 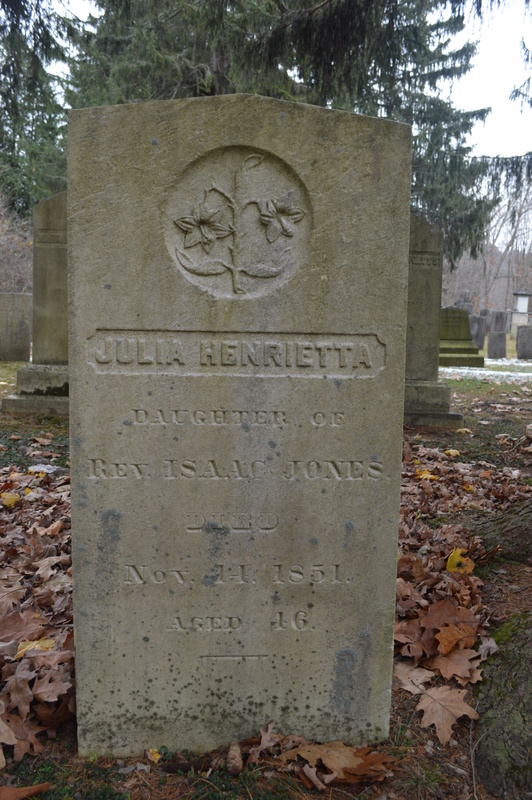 Julia Henrietta Jones, who died in 1851 at the age of 46, was commemorated with a lily. 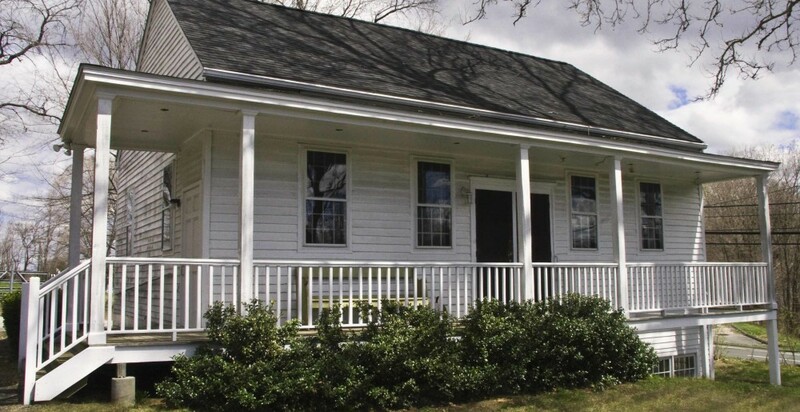 Lilies were symbols of chastity, but were also strongly associated with funerals, as their strong scent covered the foul smells associated with death. 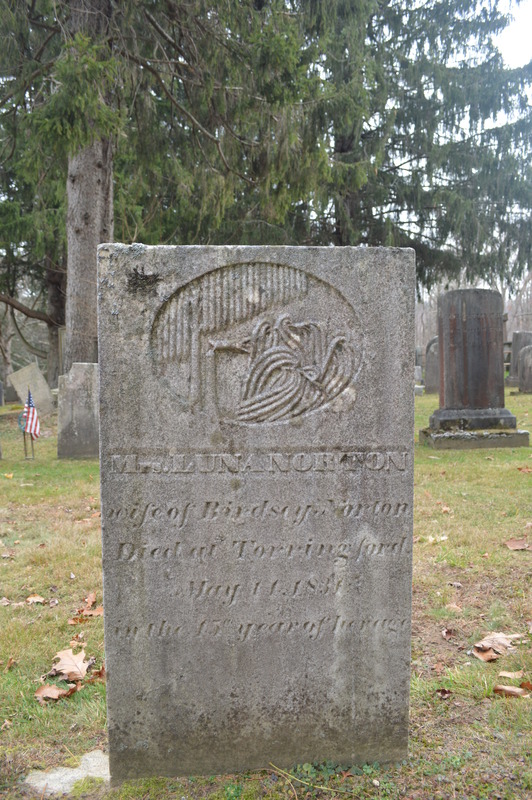 The gravestone of Luna Norton depicts a broken willow tree, incorporating two Victorian symbols of death. Weeping willows are symbolic of grief, but also of immortality, as the tree will continue to live despite having its branches cut off. This was an exceedingly popular cemetery image in the early 1800s, and several willow trees can be found on graves in the East Cemetery. Norton’s grave, however, depicts a broken willow, which seems to counteract the notion of immortality. Broken trees symbolized lives that were cut short. 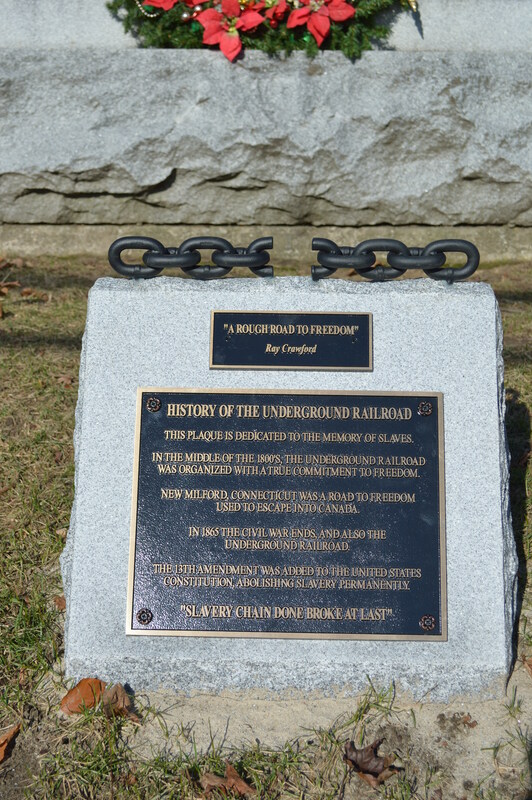 For more information on the symbolism of gravestones, see Stories in Stone by Douglas Keister. 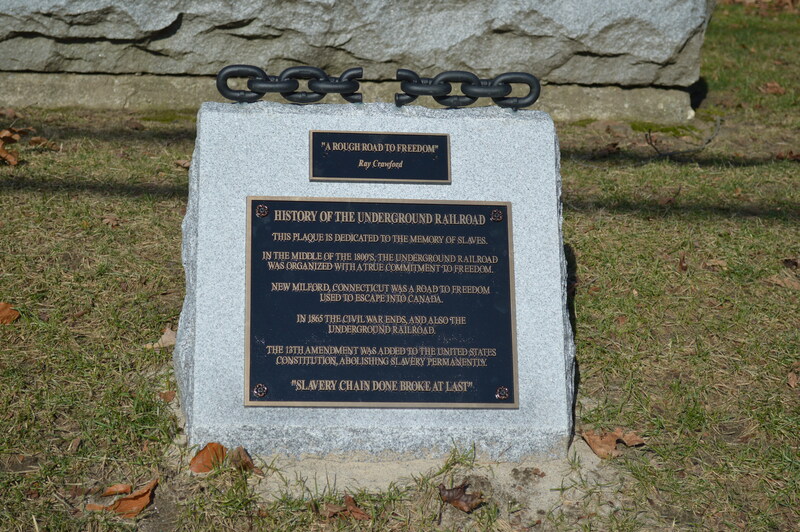 For additional posts on the East Cemetery, see here, here and here.